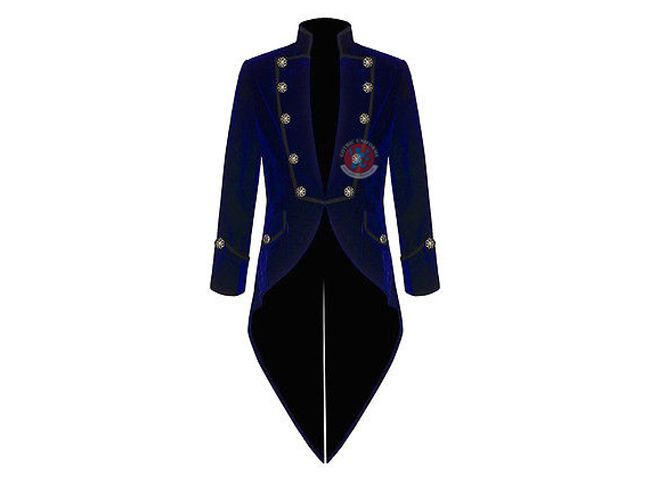 Home | Gothic Uniforms A Group Company UK EXPO INTL. 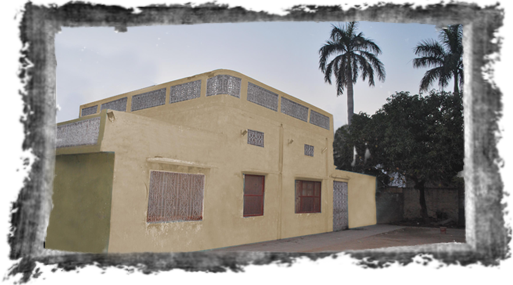 Our Business concern is Traditionally Associated with the Establishment of ancestral background since times Immemorial. 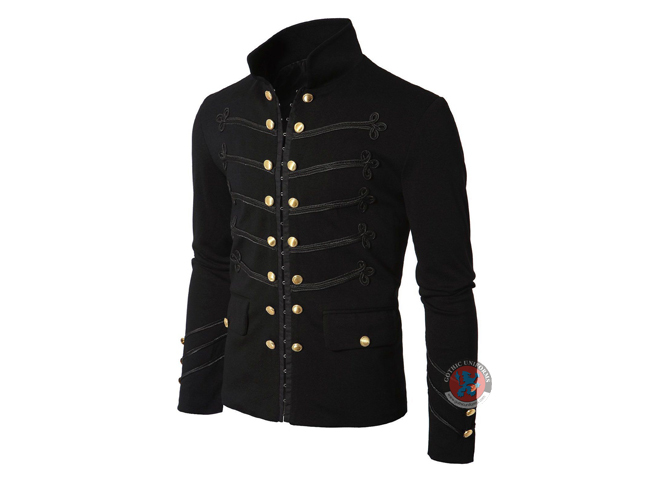 Basically we belong to Tailoring Family. 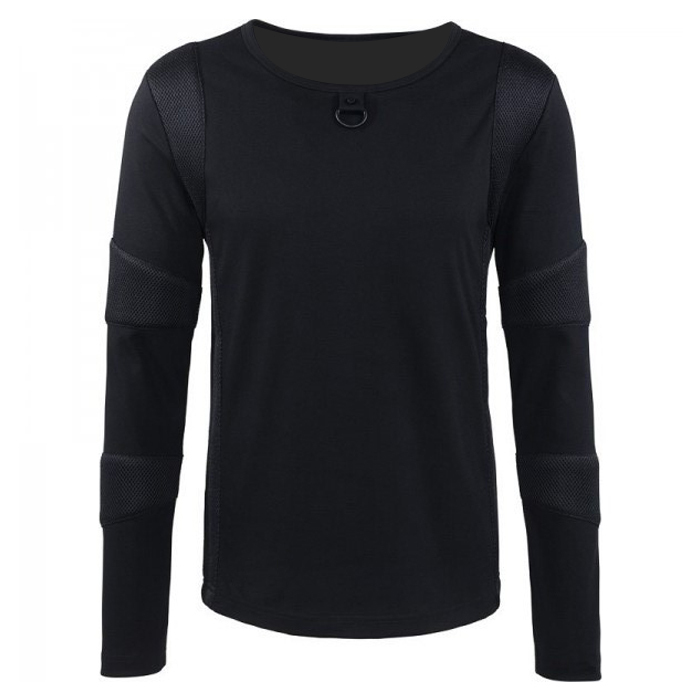 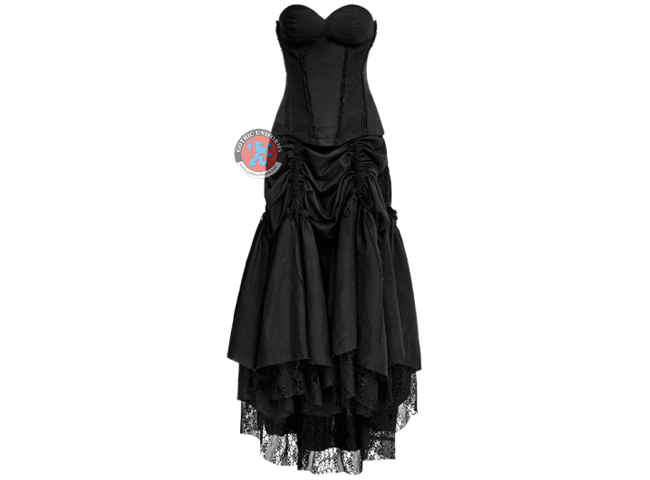 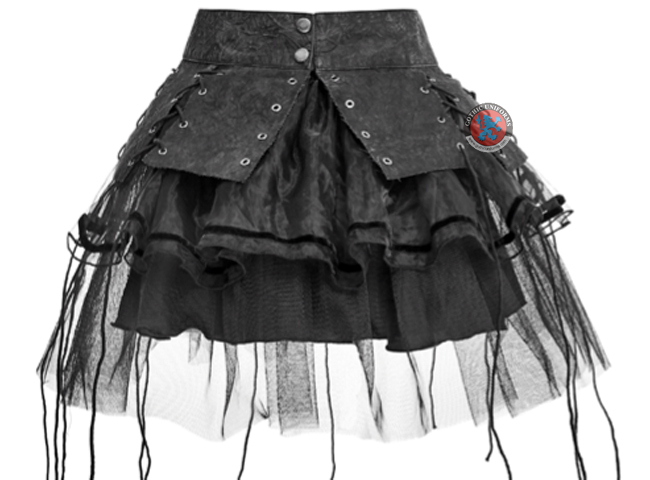 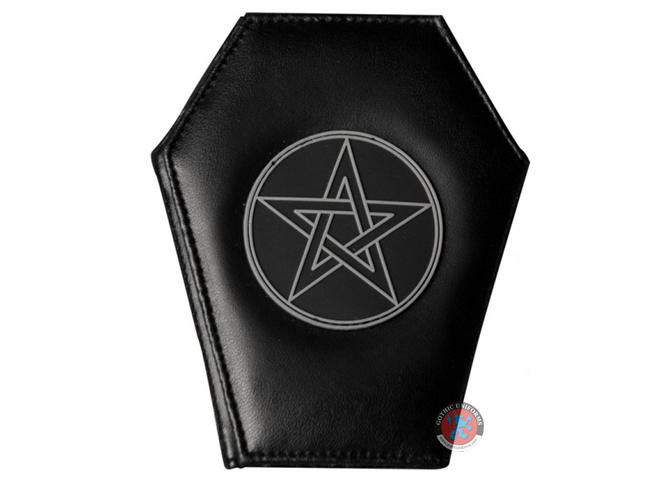 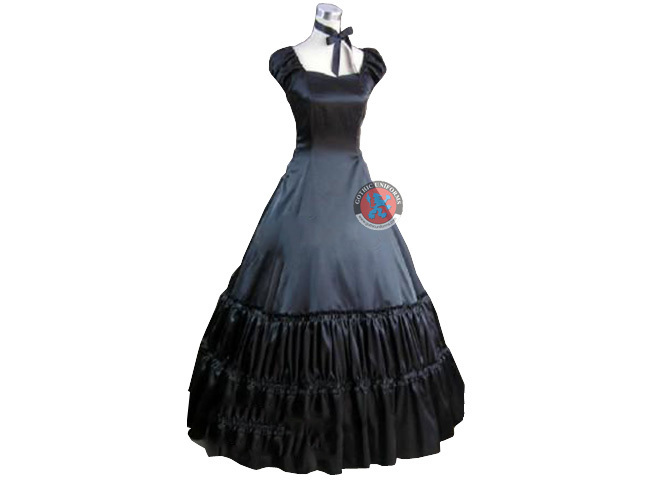 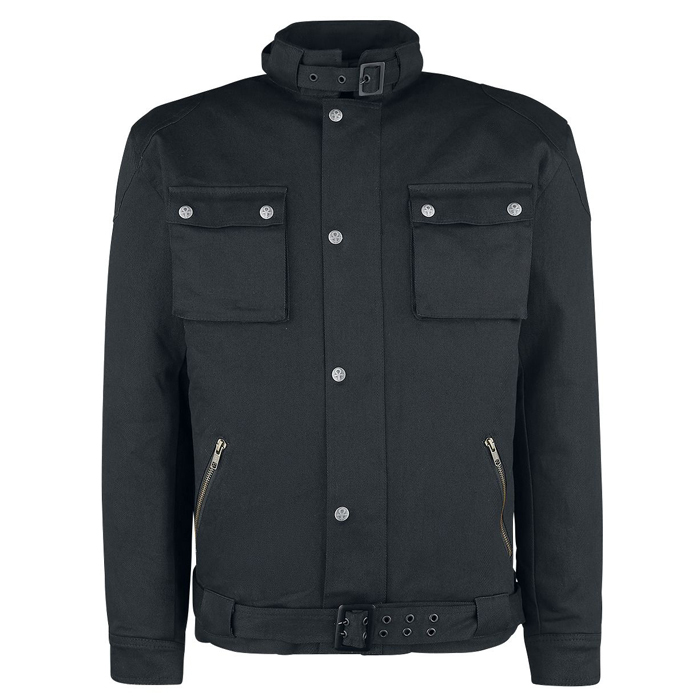 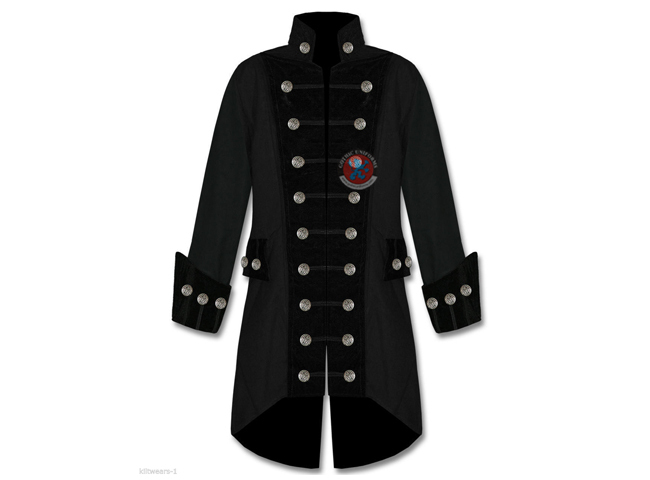 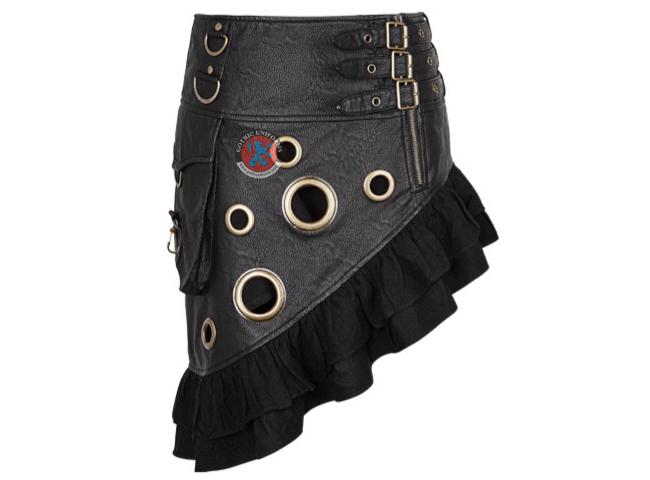 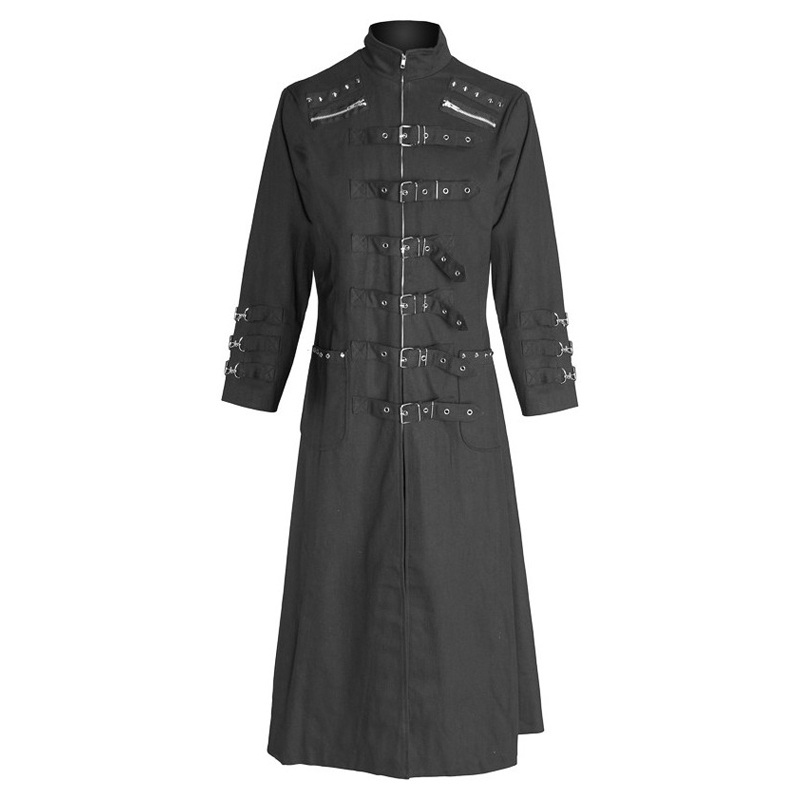 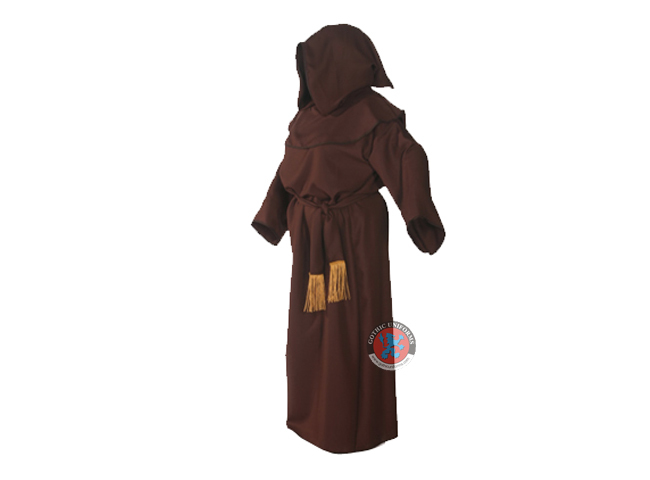 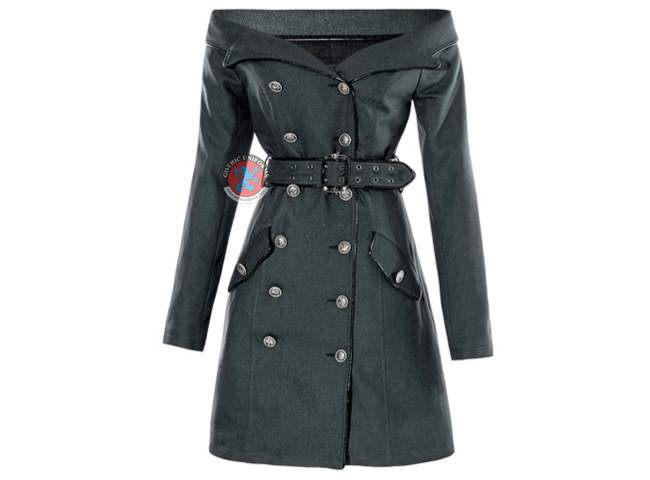 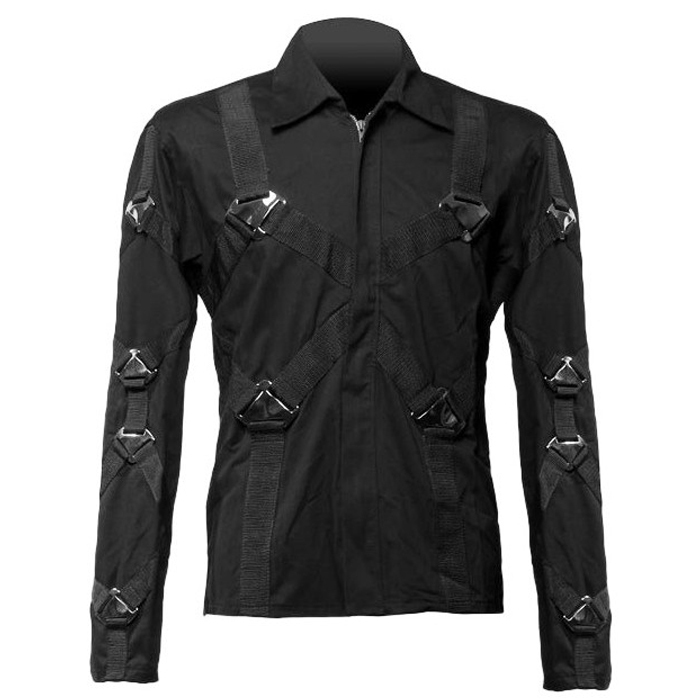 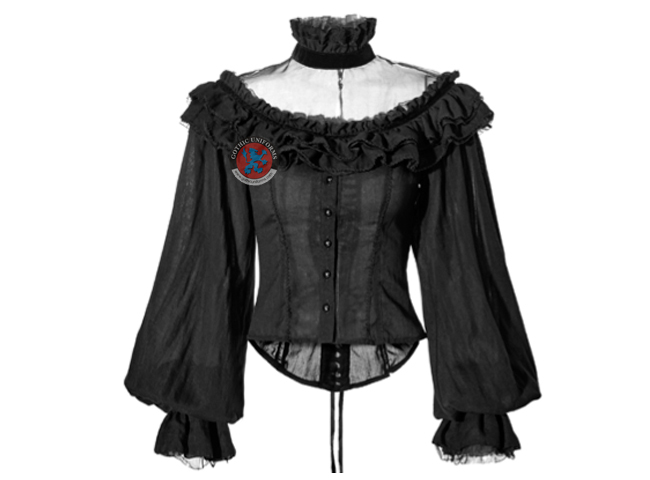 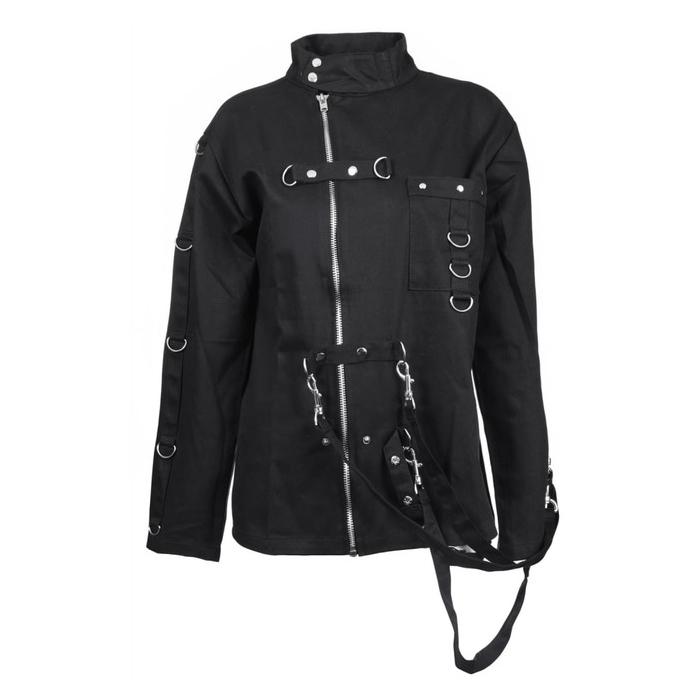 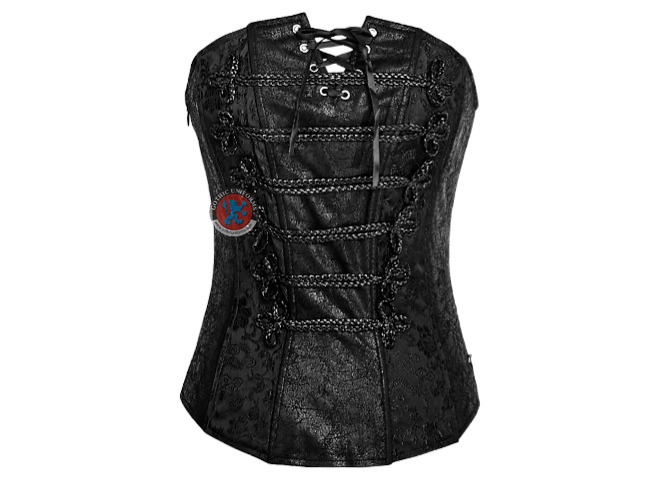 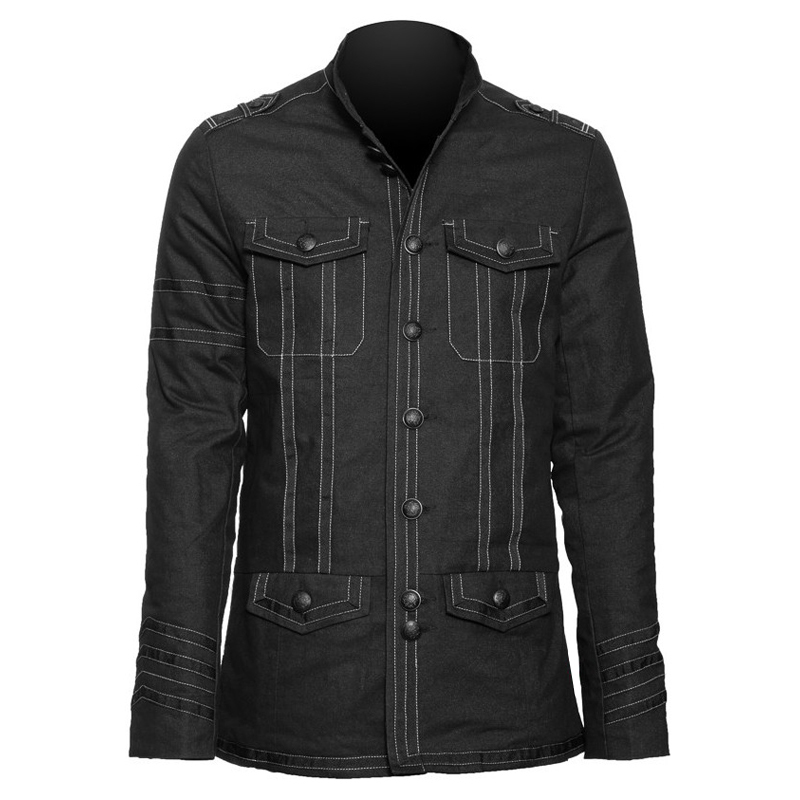 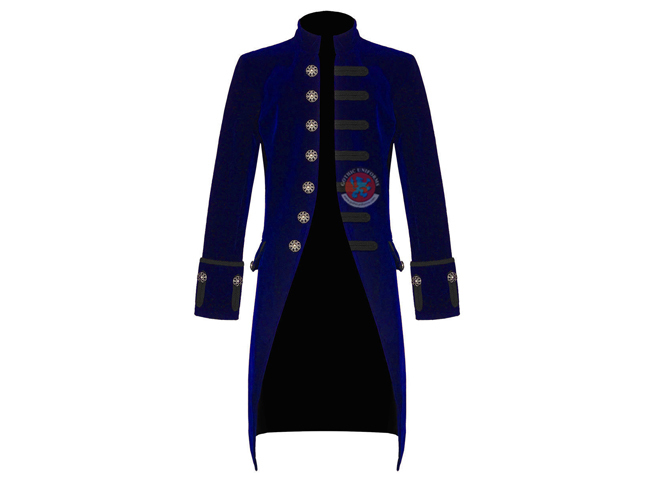 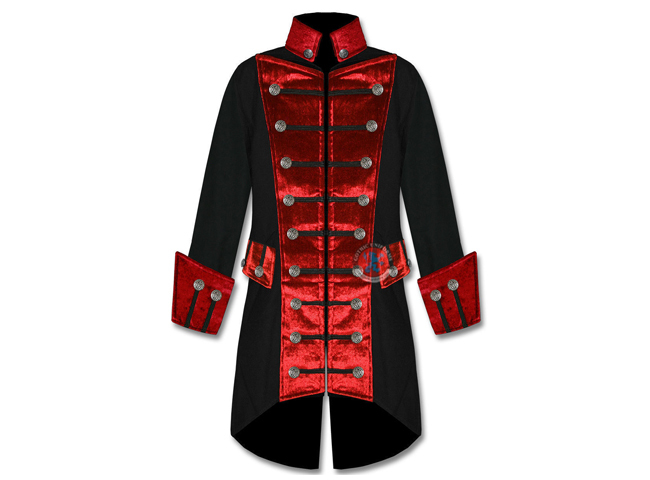 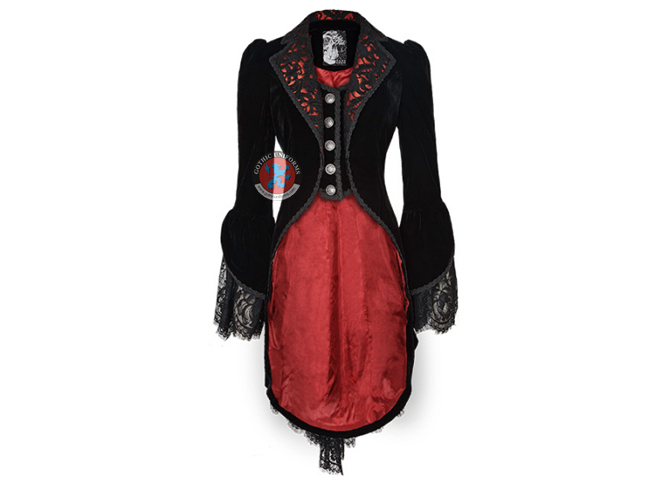 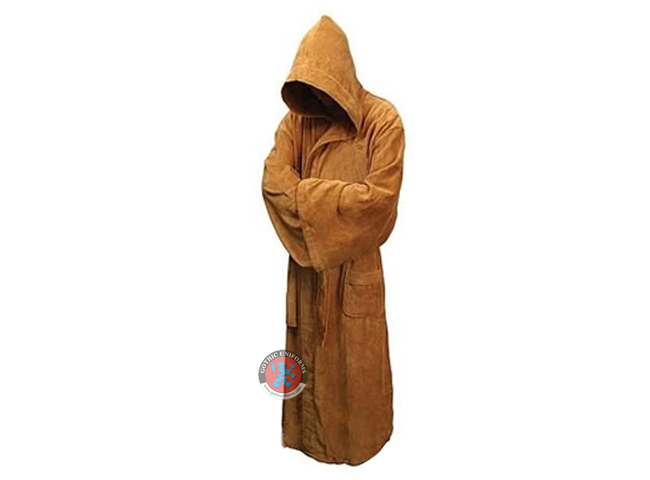 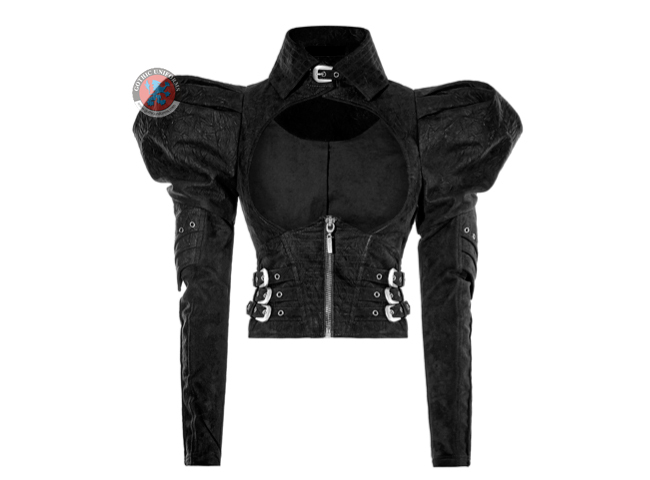 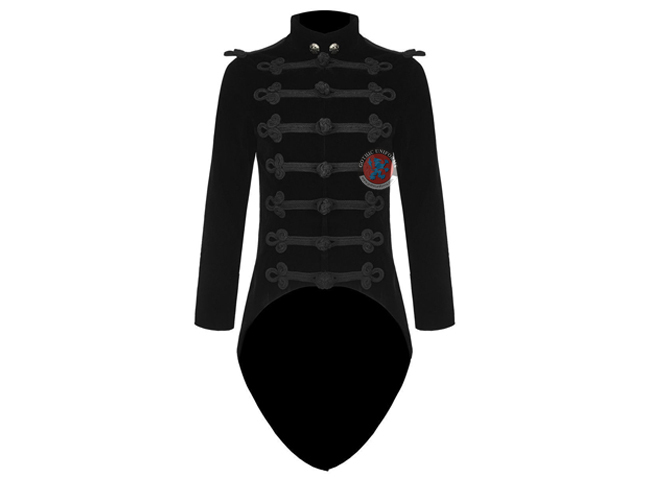 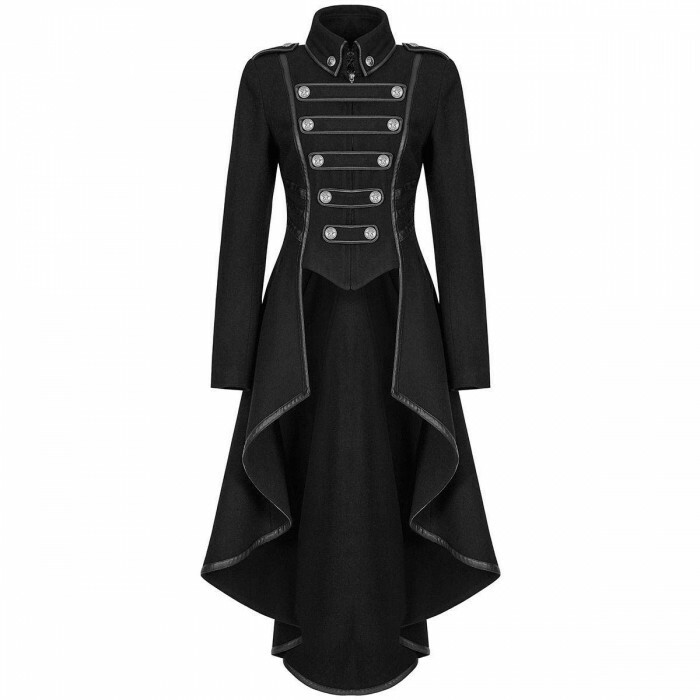 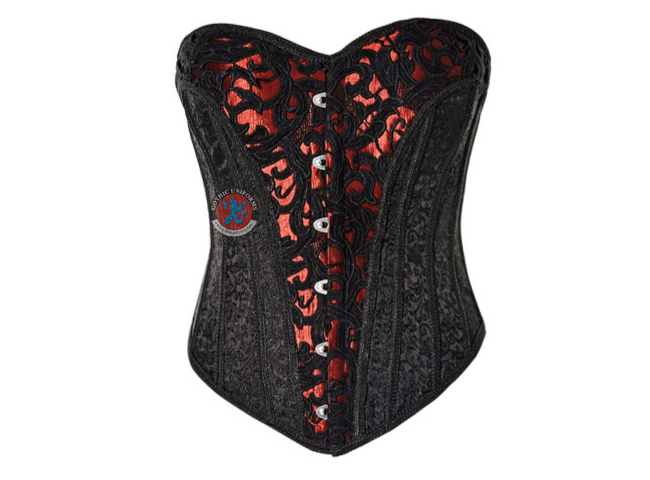 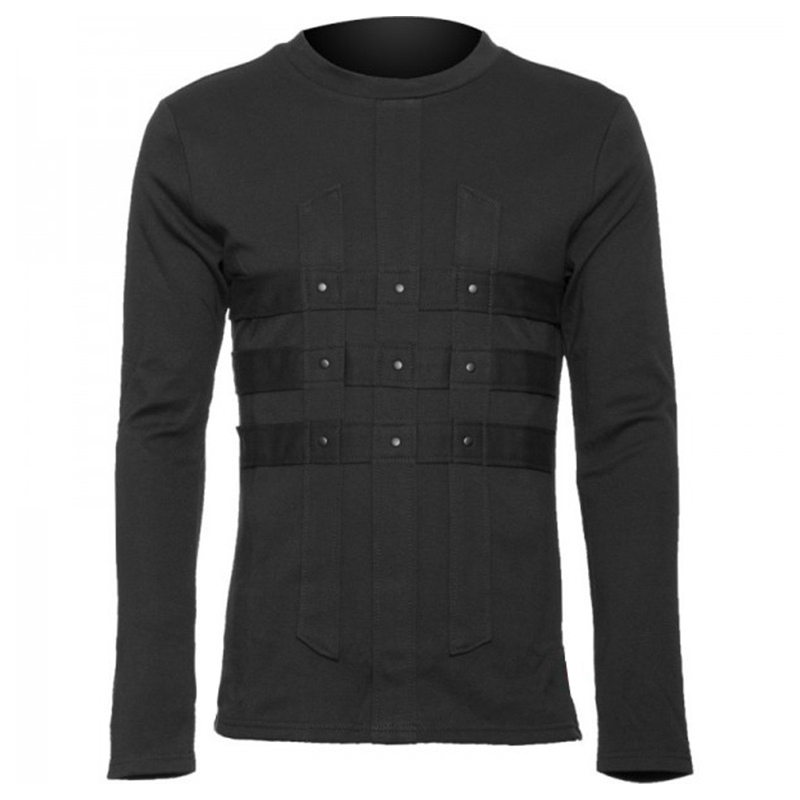 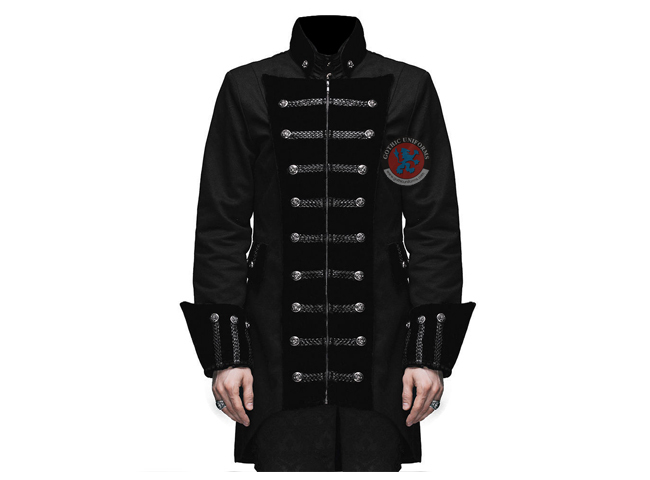 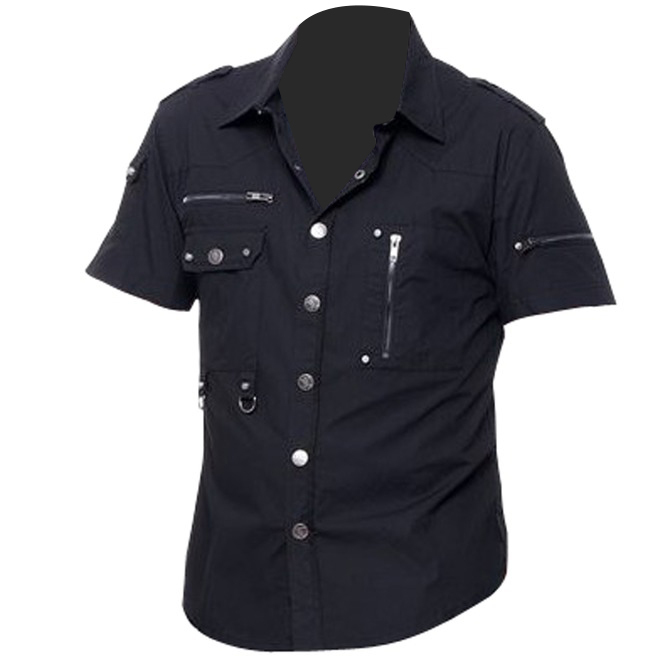 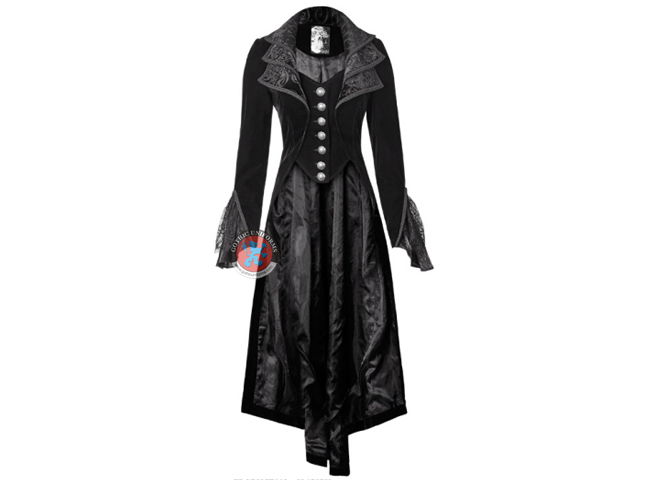 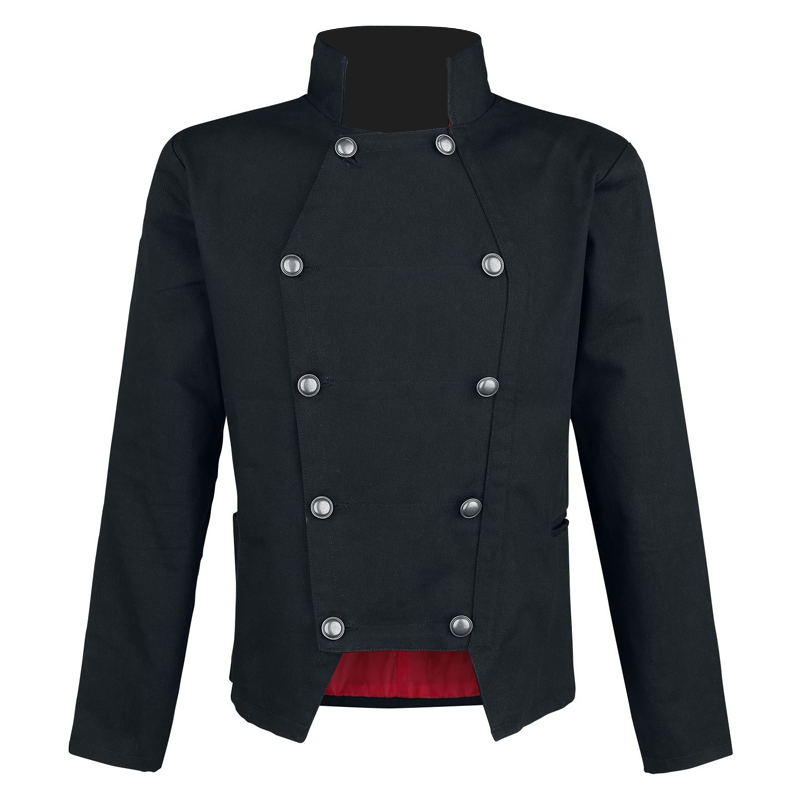 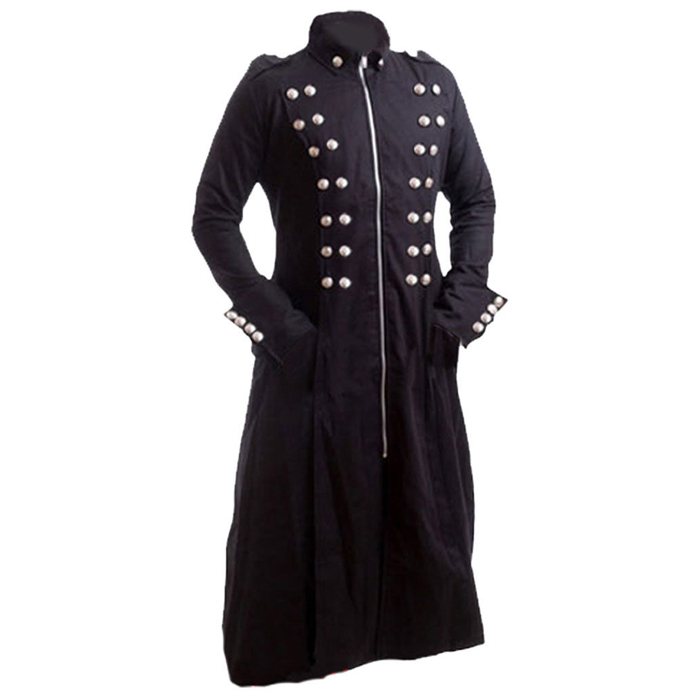 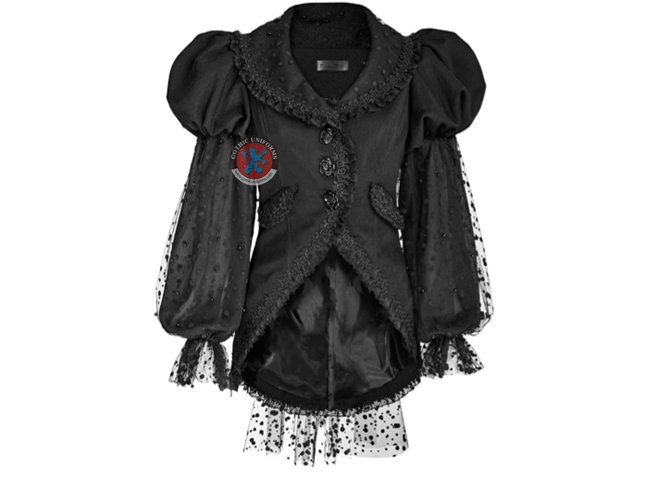 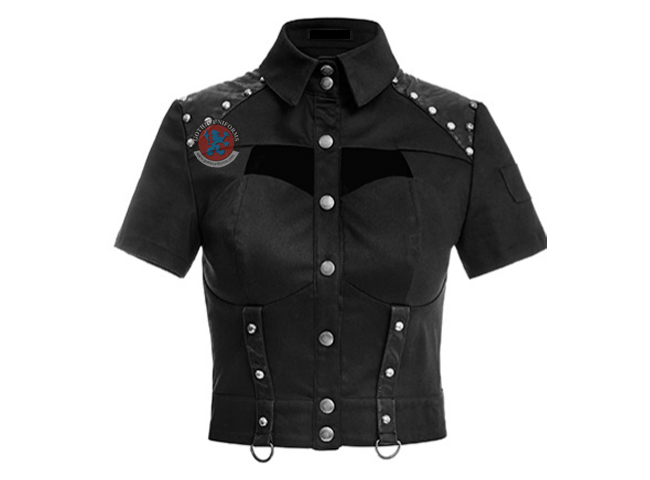 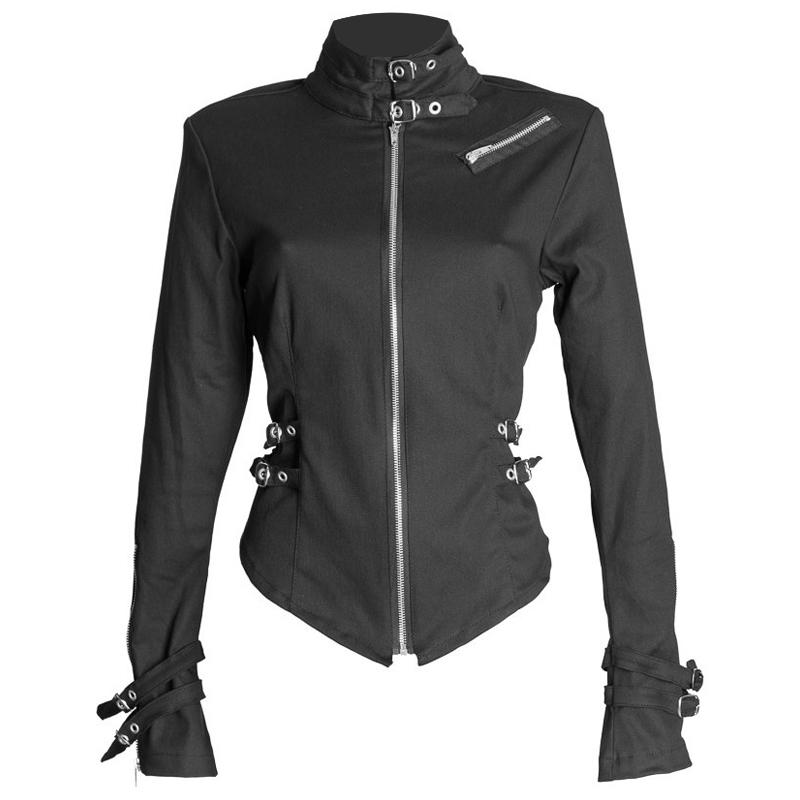 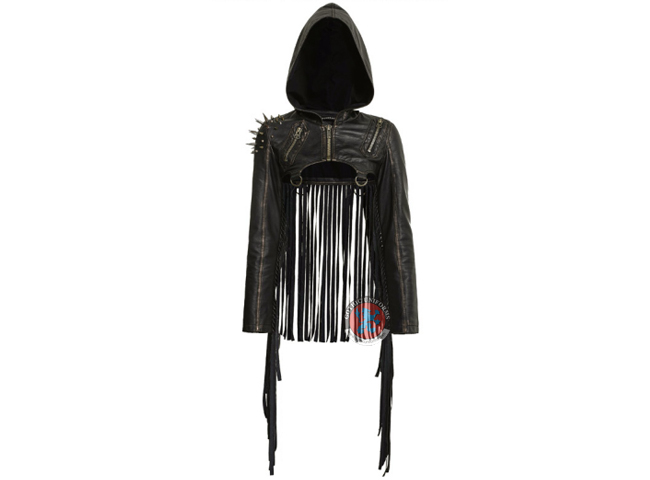 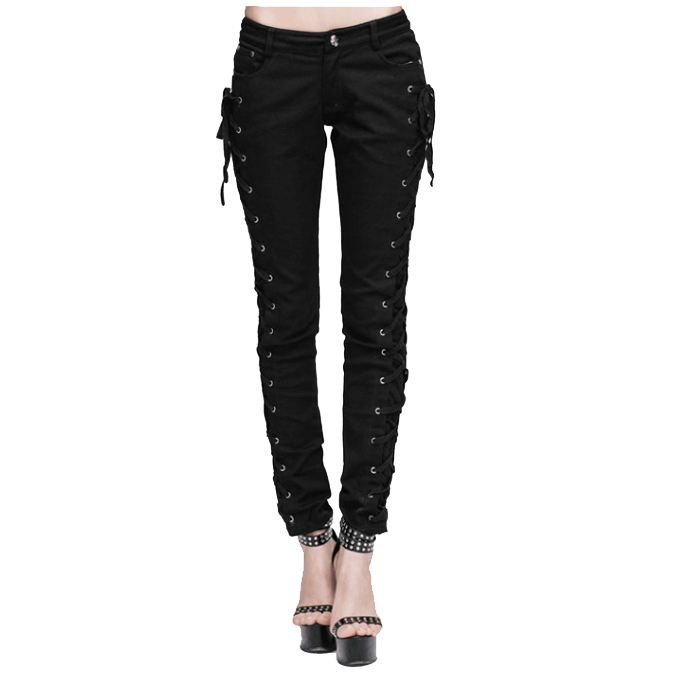 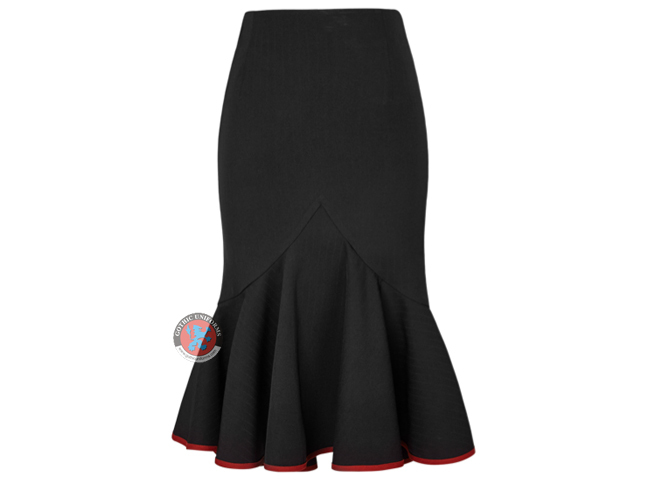 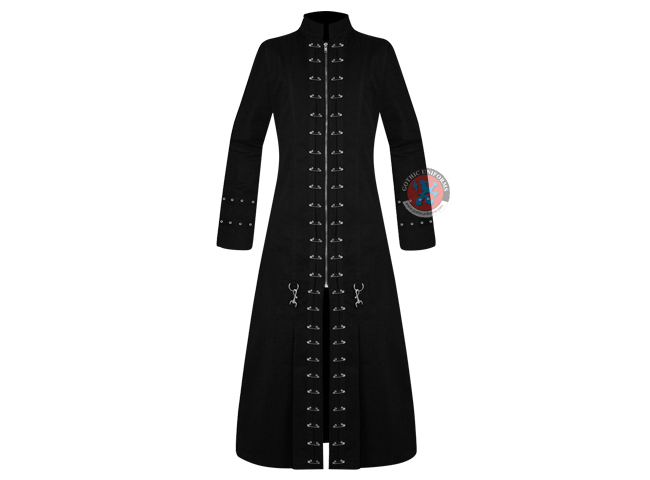 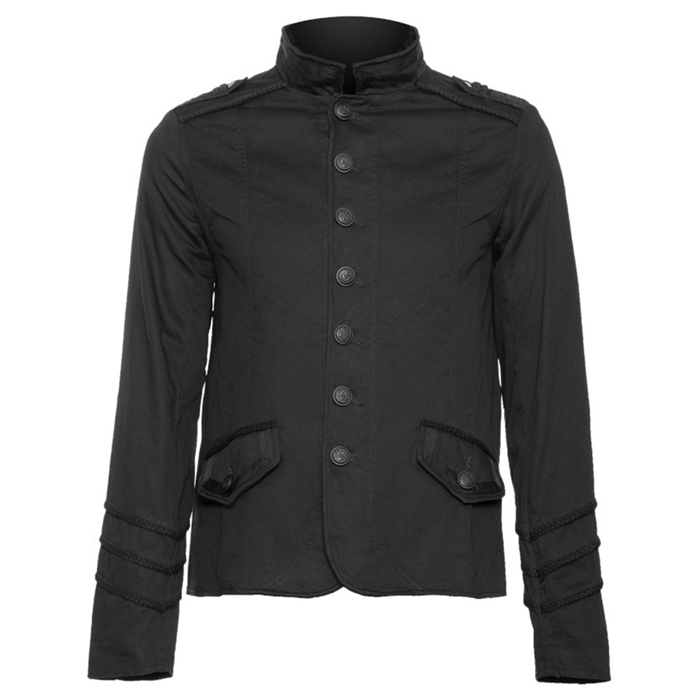 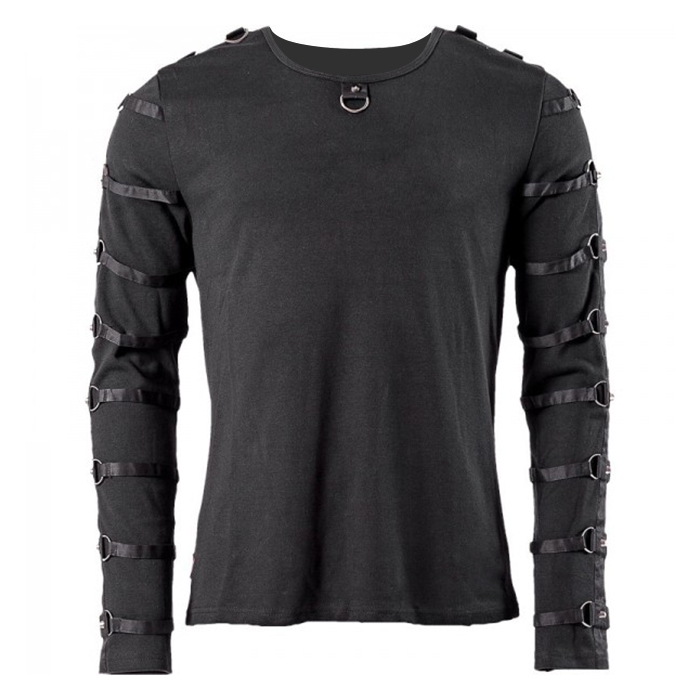 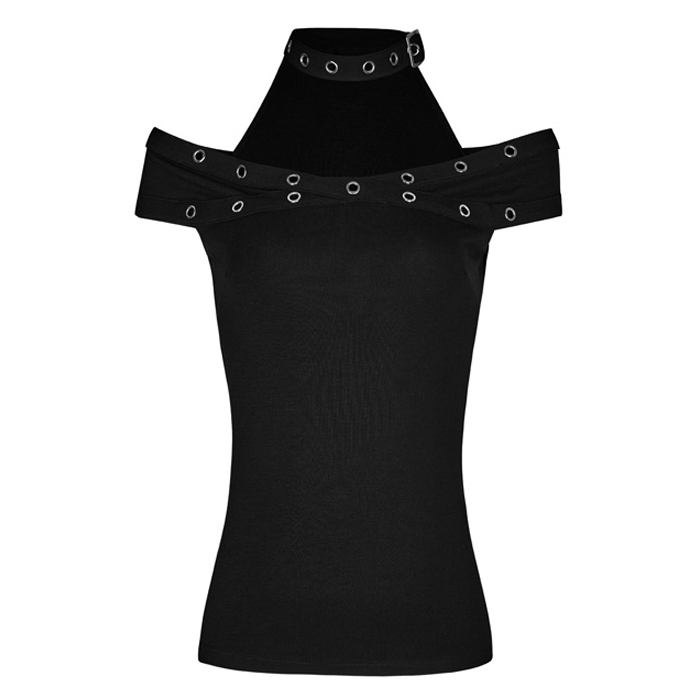 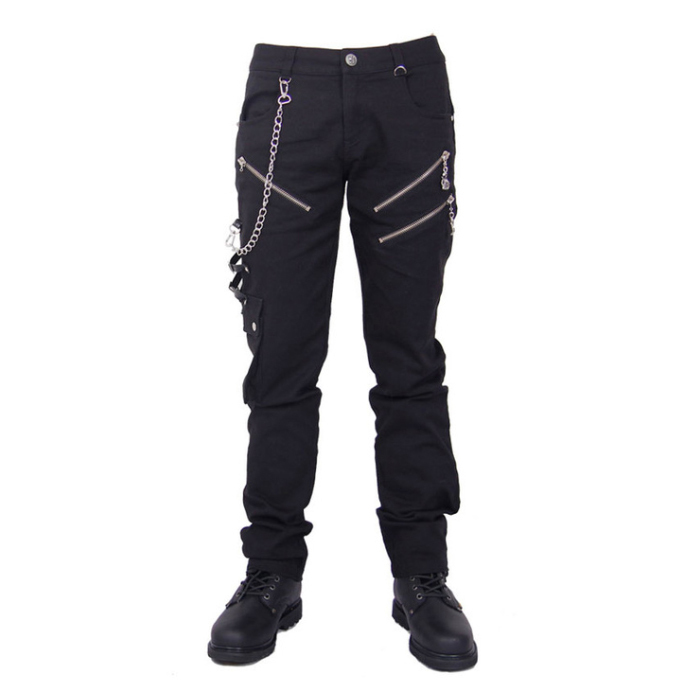 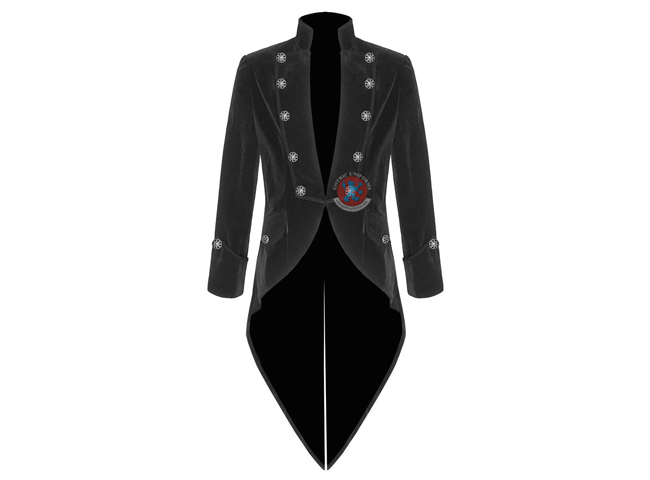 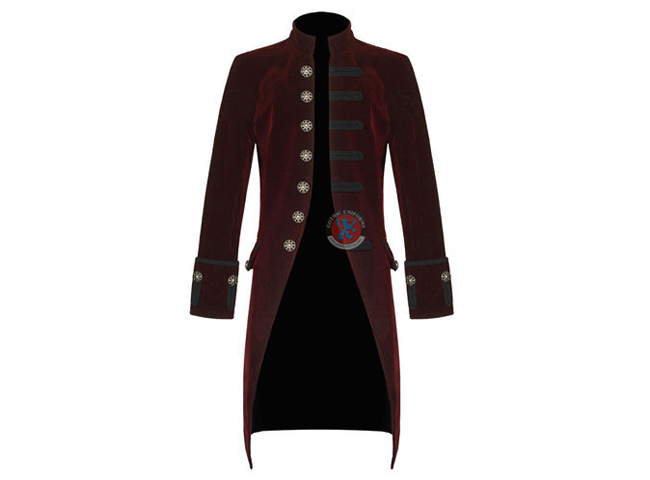 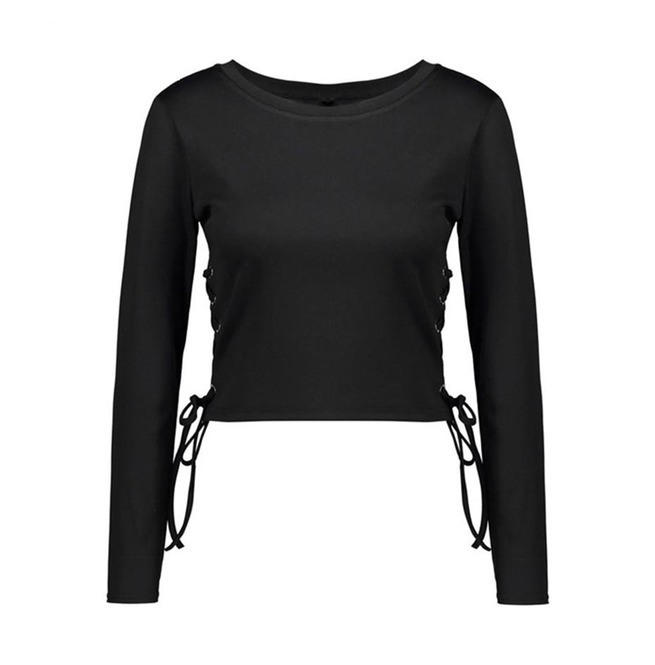 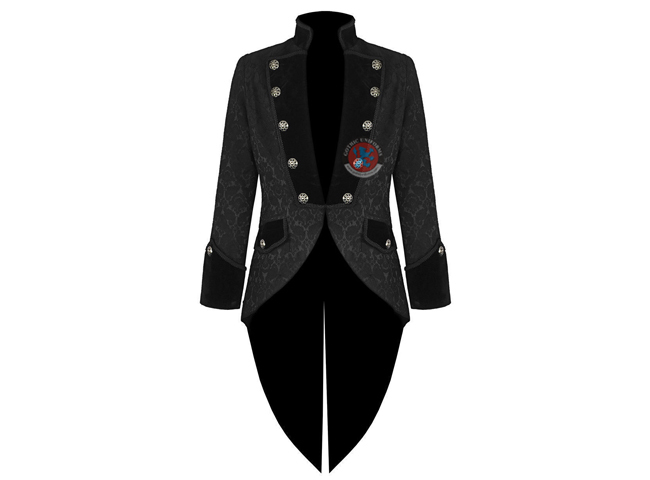 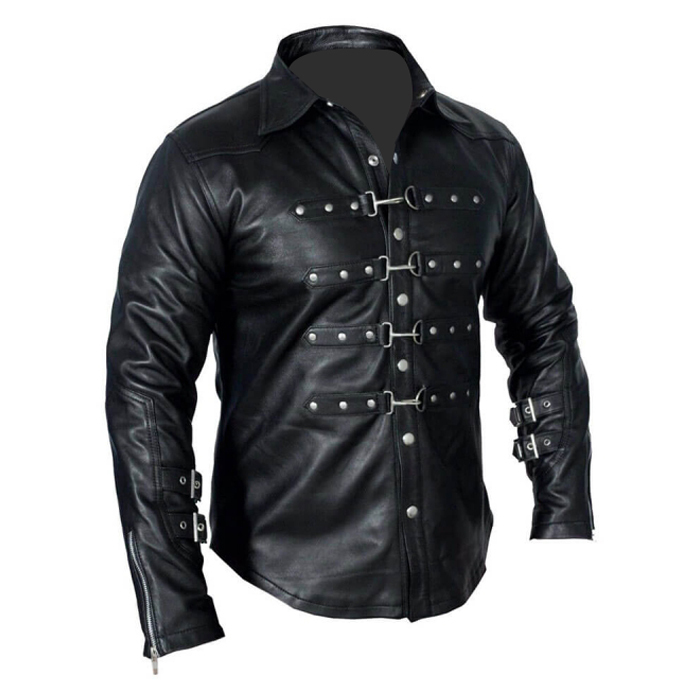 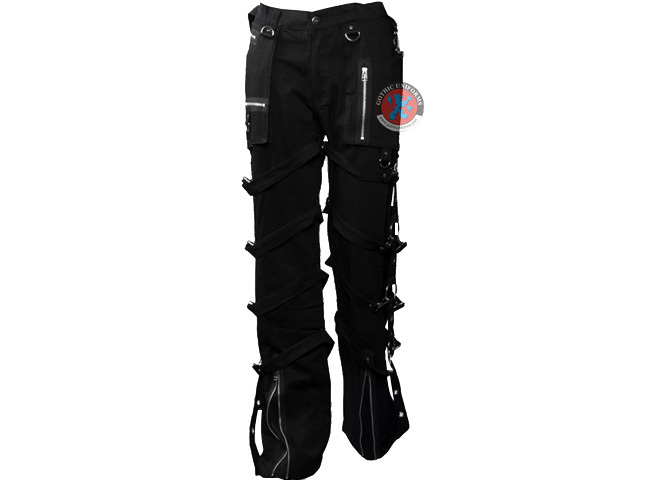 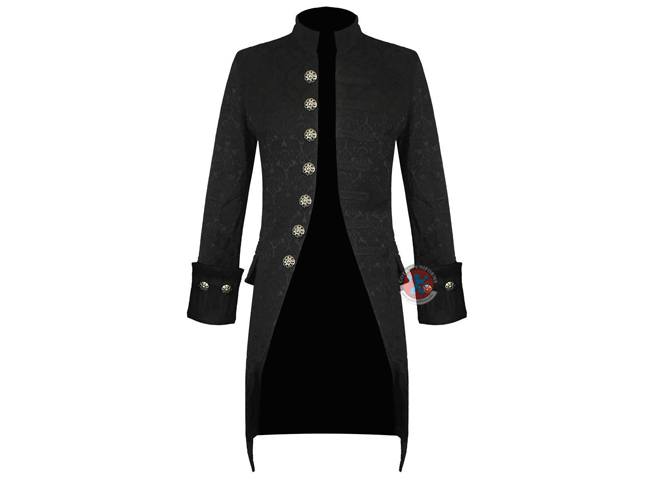 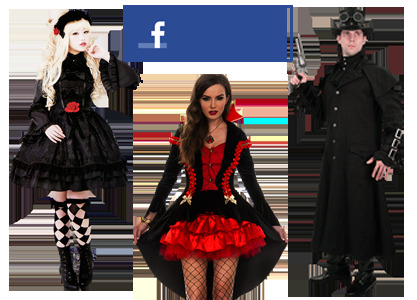 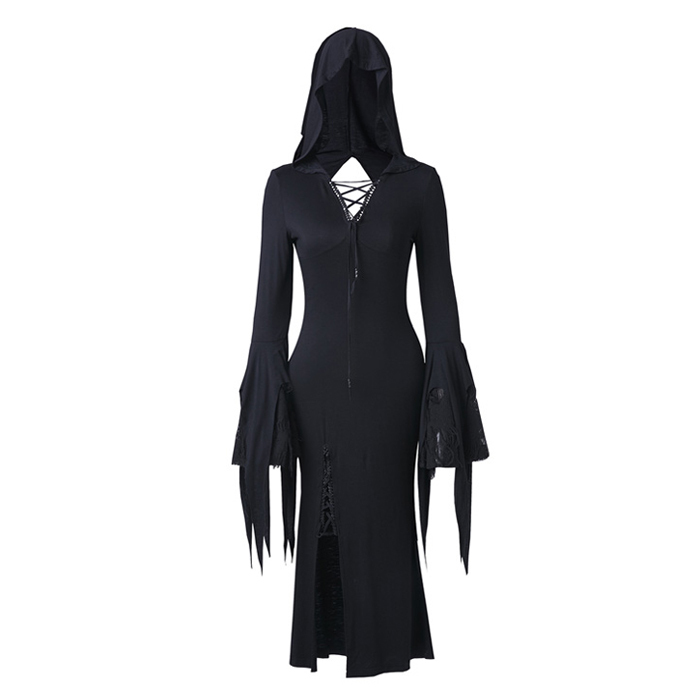 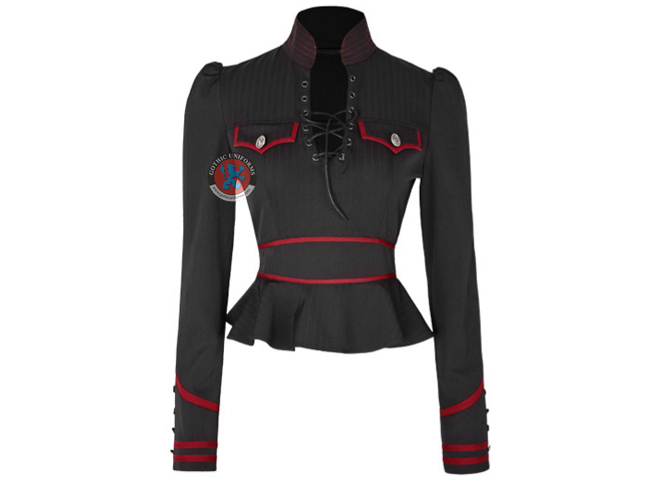 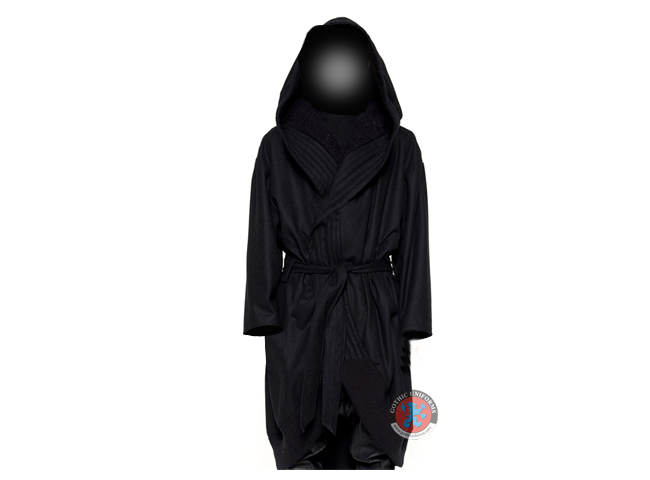 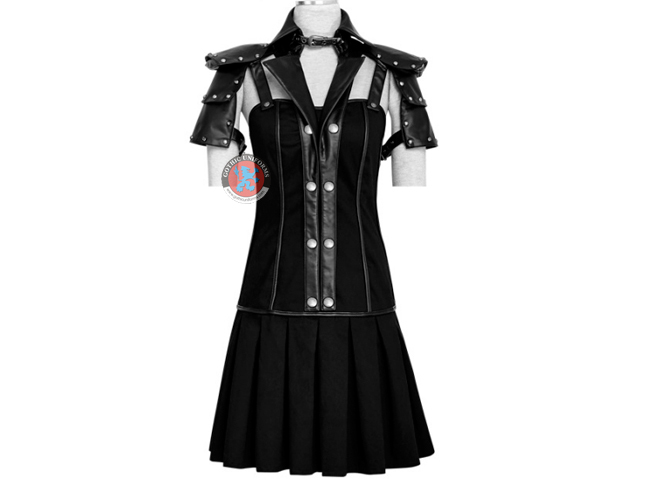 We Produce Gothic Clothing For Men’s and Women’s Including all kinds of Long Coats,Short Coats,Jackets,Shirts,Trousers,Waistcoats,Skirts,Tops ect... relating to Defense Forces since the inception of the European Union in the Sub-continent.